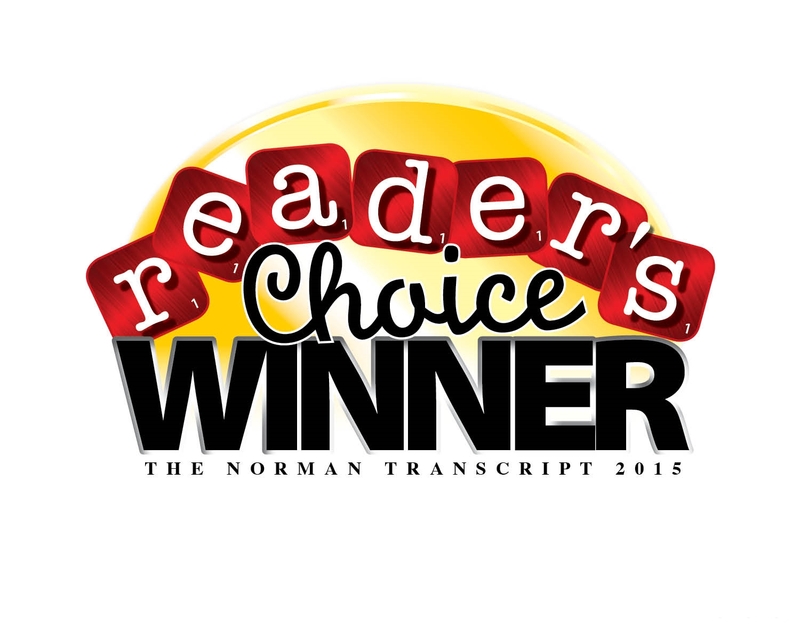 Homes of Distinction, Inc. specializes in residential construction, and since 1960, has built over 600 homes throughout Norman for very happy customers. Building custom homes can be challenging because it requires skill and an eye for detail to bring a homeowner's vision to life. Not many builders have that talent. Fortunately, Homes of Distinction and its dedicated vice-president, do. 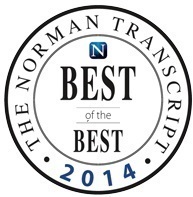 Just ask any of our enthusiastic customers in developments throughout Norman.